Jacki Mick, Charlie Bowie, and Steve sit down at Roque pub for a bit and talk about stuff. fun was had, beers were also had, and things were said. 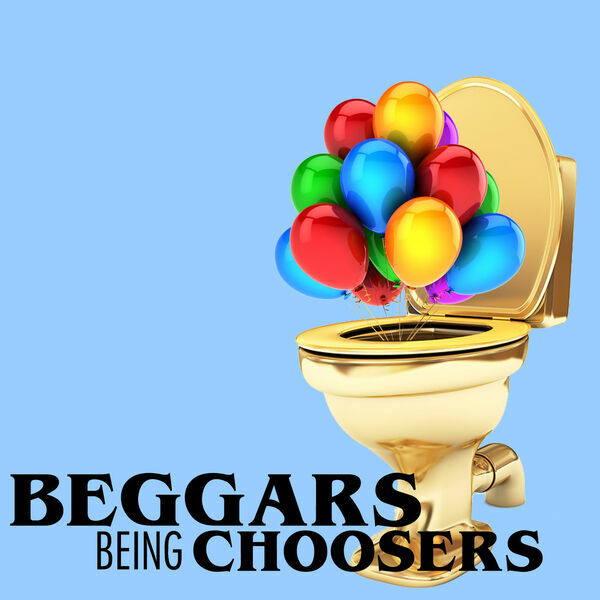 All content © 2019 Beggars Being Choosers.